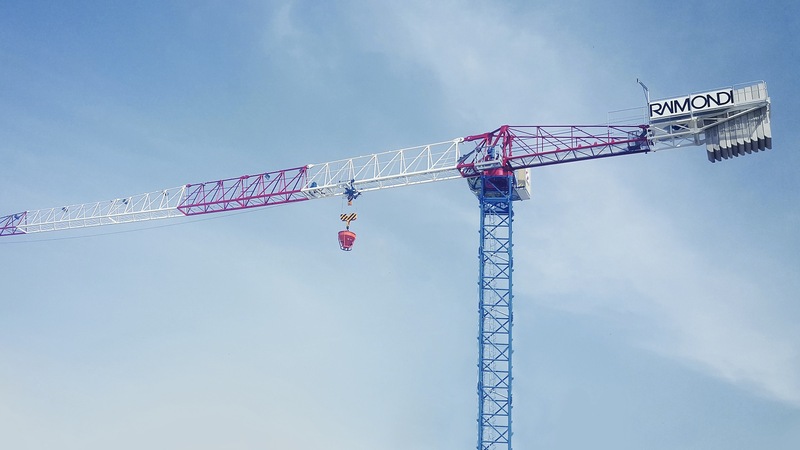 The Raimondi MRT159, with a 65 meter jib length and a maximum tip load of 1650 kg, boasts a maxium load of 10,000 kg. Deliveries of the new crane will commence in July 2016, following its presentation at this year’s ANKOMAK exhibition. According to the organizers, ANKOMAK 2016 brings together more than 1,000 brands and expects over 25,000 attendees, making it one of the region’s most relevant “biennial construction industry events.” AKEM Group, the official Turkish-based Raimondi Cranes agent, is onsite at ANKOMAK 2016 with the erected newly-released MRT159 for the duration of the event.